We at Aduro took the idea of a traditional mask and gave it a facelift! We have reinvented the traditional concept of a facial mask and modernised it with up-to-date light therapy technology, making and creating it into something special. 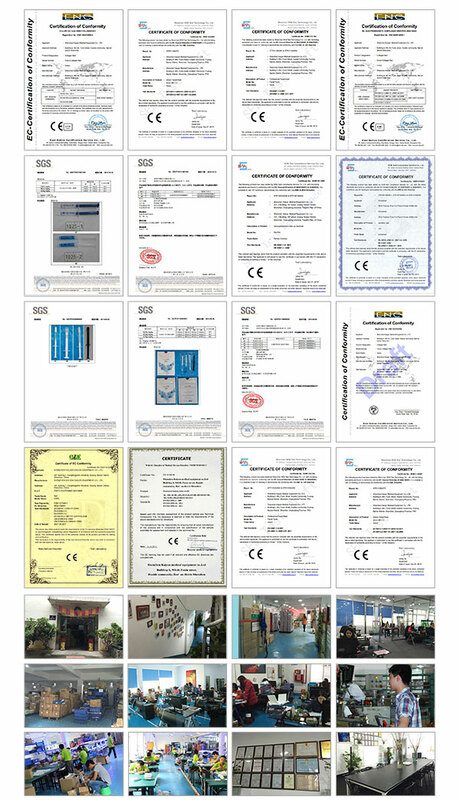 Aduro is specialised in the production of LED beauty related products. We use gentle, safe and effective light therapy which gets to work to stimulate the bodies natural rejuvenating processes, to combat skin imperfections such as signs of ageing to acne breakouts – giving you a skincare treatment experience like never before! 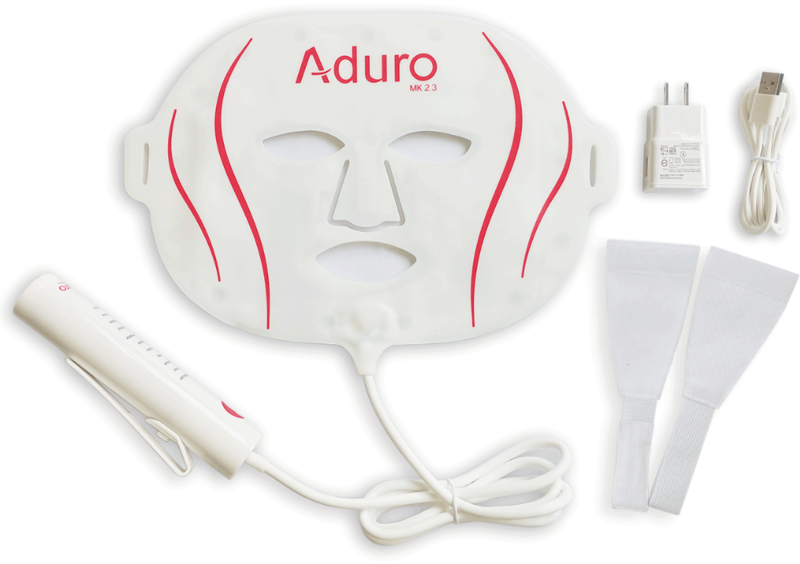 The Aduro 7+1 is our most advanced home facial LED mask. Combining al the benefits of 7 LED colours with added Infra-Red Skin Boosting technology, which penetrates deeper into the skin than any other facial mask and offers the most diverse solution to skin imperfections available. Ageing, acne, uneven skin tones and redness can make you lose confidence. Skin problems can be caused by various factors. Some of which you can control like smoking and bad nutrition and some out of our reach like time. But what if we told you we can help a whole lot with this problems? Various LED lights, cure various skin problems and imperfections. 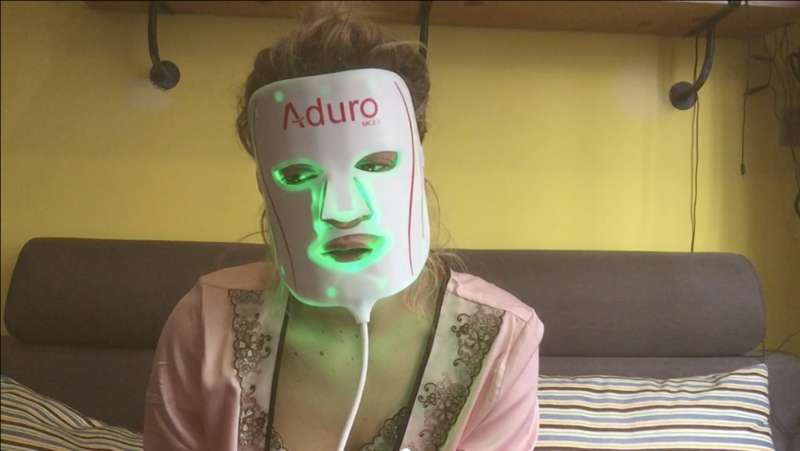 The Aduro 7+1 combines all the benefits of different LED light colours with Infra-Red Skin Boosting technology, which penetrates deeper into the skin than any other facial mask and offers the most diverse solution to skin imperfections available. The Aduro 7+1 is proven clinically and offers a therapeutic light treatment that is safe, non-invasive and chemical-free. The Aduro 7+1 has shown to be widely effective in clearing up acne, reducing wrinkles, evening skin tones, reducing redness, revitalization, soothing, cell rejuvenation and boosting the skin. Repeated use of the Aduro LED mask will increase the desired effect, with an increase collagen production and the body’s natural rejuvenation processes – resulting in youthful looking skin and overall improvement of skin complexion. 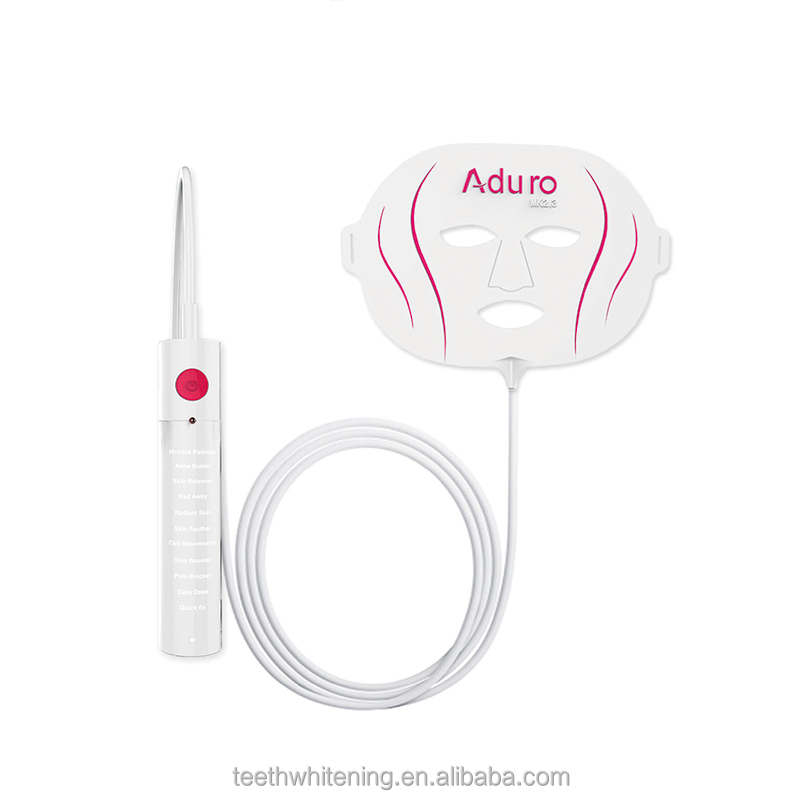 The wonderful thing of the Aduro LED-mask, is that the light treatment is pain-free, non-invasive, requires no surgery and is a completely safe and effective treatment for all skin types. The light does not emit any harmful UVA or UVB rays and is not a laser. This means that users require zero downtime or recovery time after treatment. Light therapy is medically recognised and clinically proven. Aduro LED light therapy is for skin rejuvenation and will not darken or tan the skin. 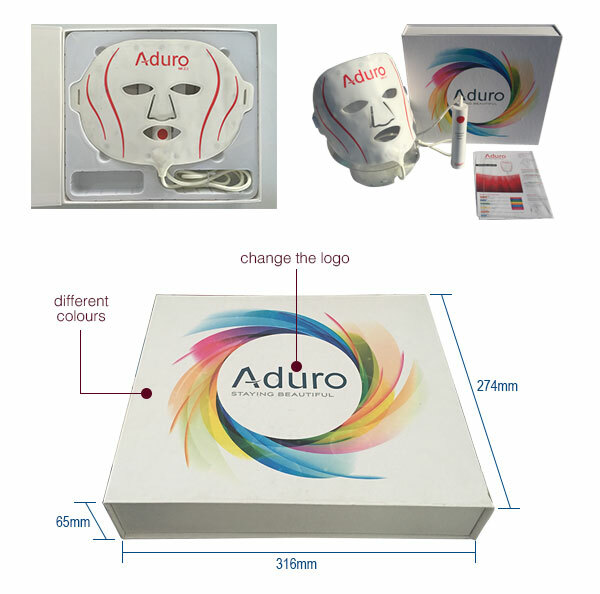 Customising the Aduro facial masks couldn't be easier, with a wide selection of customisation options ranging from custom graphics and logo, colouring, wavelengths and more. 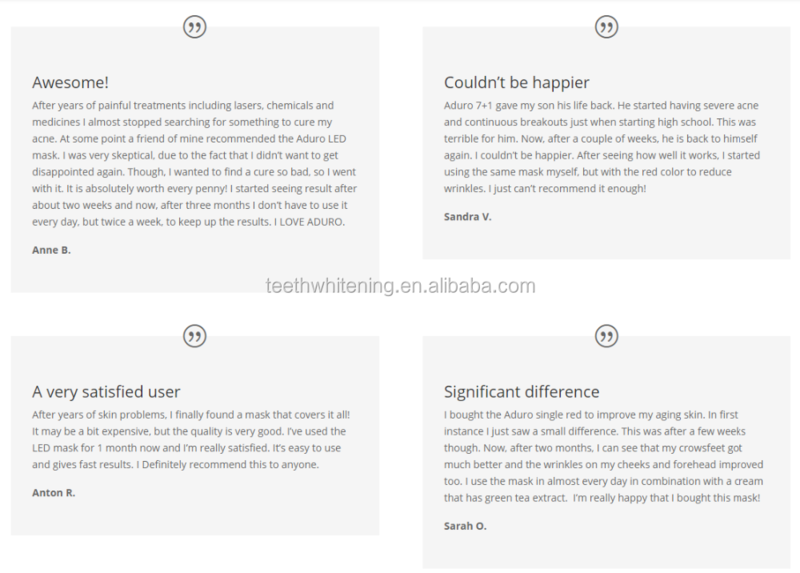 If you're looking to customise our masks, please let us know as we have a vast experience with producing LED masks for anti-aging, anti-acne and fully customisable with our 7+1 treatment options for treating skin imperfections. 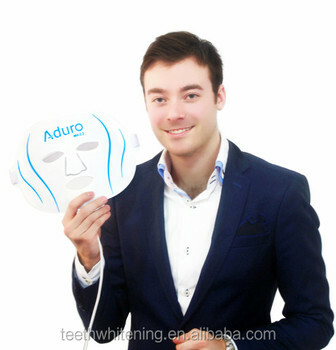 The Aduro LED facial mask comes as a package, which includes outer sleeve packaging which wraps an inner card box with blister insert which houses the Aduro LED facial mask. 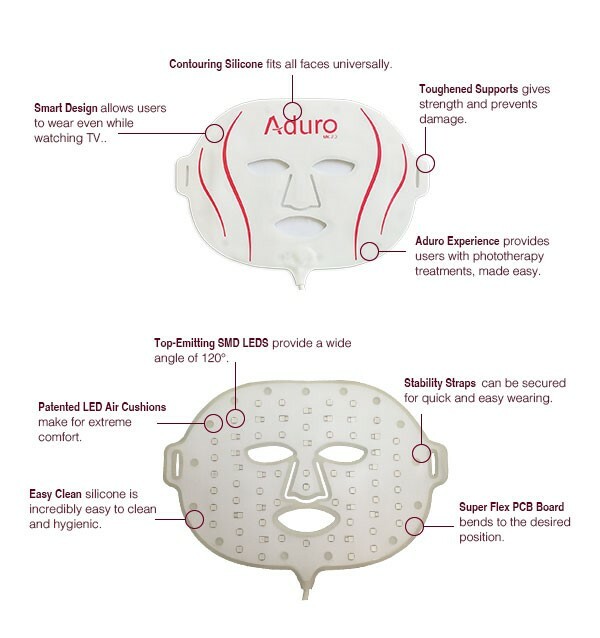 How does the Aduro 7+1 mask really work? 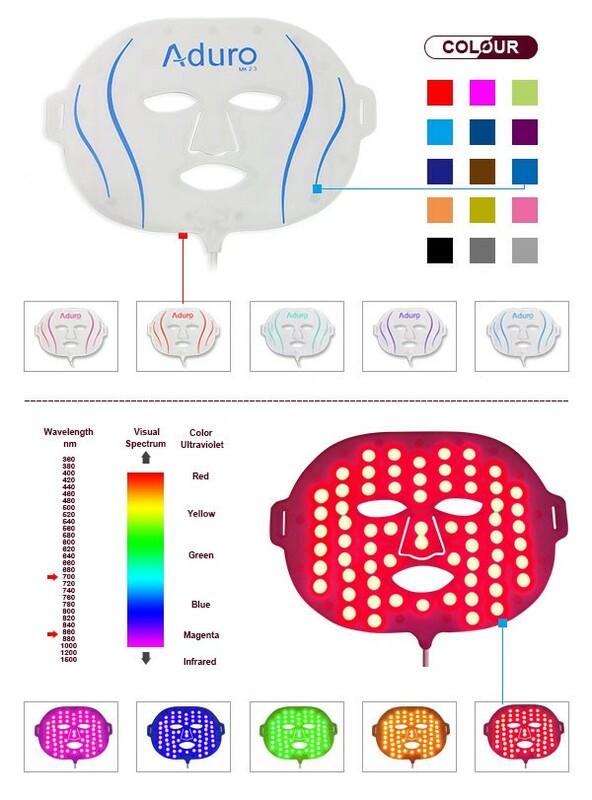 The Aduro mask uses phototherapy, or more commonly called light therapy with anti-bacterial and skin rejuvenating properties. 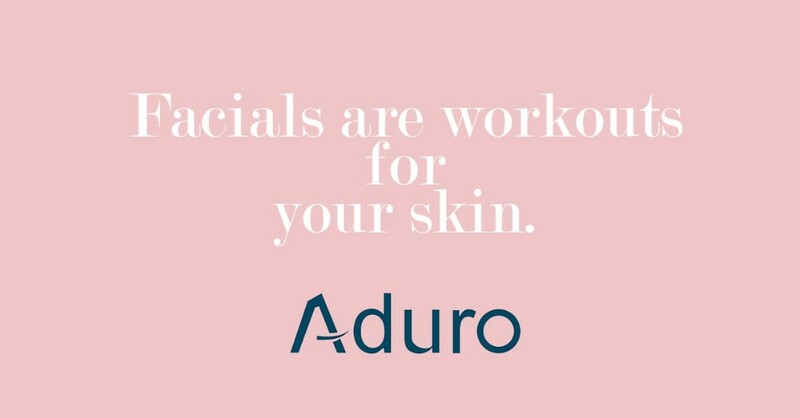 The Aduro 7+1 uses specific 8 wavelengths of light to treat a multitude of skin imperfections, including signs of aging, acne and more. Light therapy is safe, clinically proven and world renowned for its anti-bacterial properties. The Aduro 7+1 is easy to use and power, with its built in battery controller, with cycle modes for quick and easy treatment options. The controller has a light up display to indicate treatments, while also having a battery indicator for battery life. Once low, simply charge with the provided micro-USB adaptor until fully charged. One of the largest producers of LLLT and LED therapy products in the world, which we think is a great achievement as our company was established in just 2005. To this day we're continuing to grow, innovate and produce uncompromising quality products - while keeping our humble beginnings and family business mindset close to heart. We have partners all over the world and has a team of over 100 in-house employees, which allows us to offer services to our partners such as in-house designing, prototyping, electronic drawing and assembly, moulding and tooling all the way to mass production. We are able to provide and secure our partner's intellectual property and patent rights in China, ensuring ideas and property are protected, through our onboard legal team. We're located in Shenzhen, China - regarded as one the electronics centre of the world and home to Kaiyan Medical. We're located just a 10-minute drive from the airport, so come and visit.